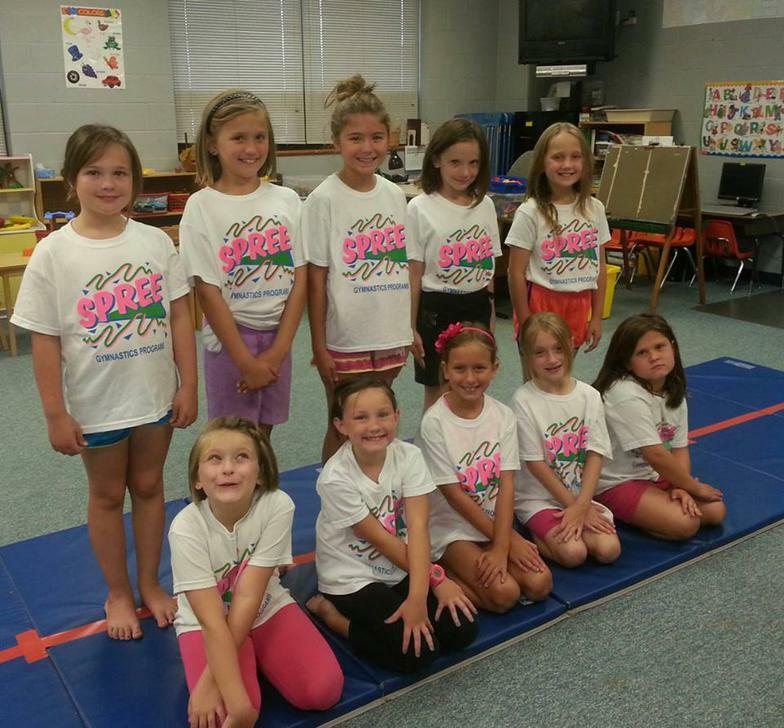 Spree Gymnastics Classes are offered at the following schools in Southwest Fort Wayne, Indiana: The Canterbury School, and at The Emmaus Lutheran Elementary School and Preschool on Covington Road. 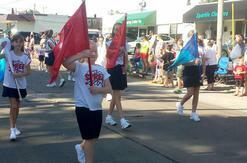 Spree Baton Twirling Teams are offered at The Emmaus Lutheran School and at Emmanuel-St. Michael Lutheran School. 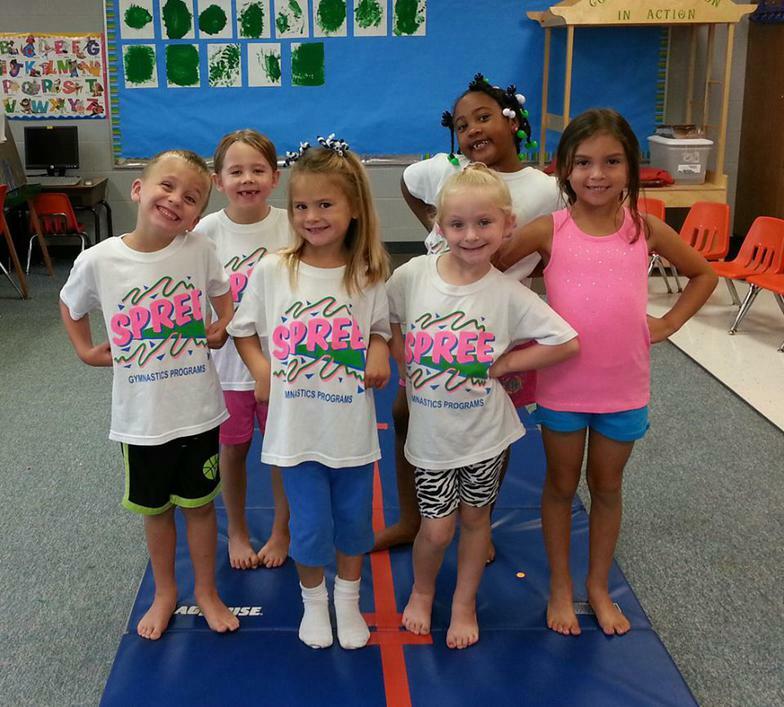 "Spree Color Guard" classes are held at Emmaus Lutheran School/Church located at 8626 Covington Road. OPEN TO THE PUBLIC! 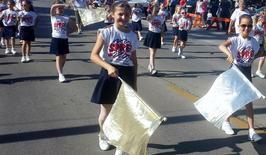 The Twirling Team and Color Guard classes offered at Emmaus Lutheran School/Church, and at Emmanuel - St.Michael Lutheran School are open to the public. 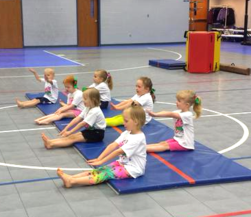 The GYMNASTICS classes at Emmaus Lutheran School are also open to the public if there is class availability. "Open to the public" includes any child who may be attending a school other than the location where Spree classes are held. 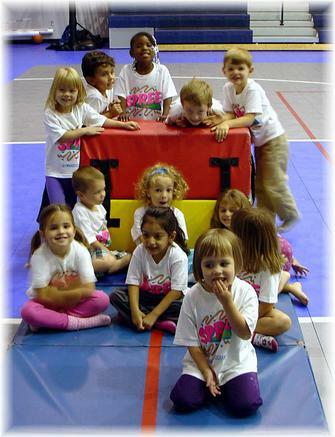 Preschool age children are also welcome to enroll in the Gymnastics program at Emmaus Lutheran School/Church. 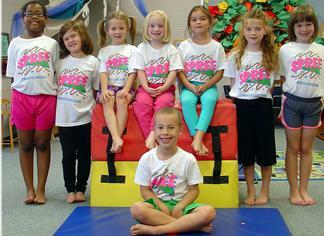 The Spree Programs follow the specific calendars for the schools where classes are taught. 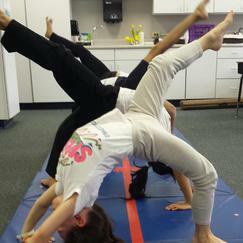 The classes run during the regular school calendar year (mid/late August through the month of May). at your school or day care facility.